Ian Jandrell, PhD, is Dean of Engineering and the Built Environment, at the University of the Witwatersrand, Johannesburg (UWits). He has mentored countless engineering and interdisciplinary graduate students and is Personal Professor in the School of Electrical and Information Engineering at Wits, where he holds the CBI-electric Chair of Lightning. 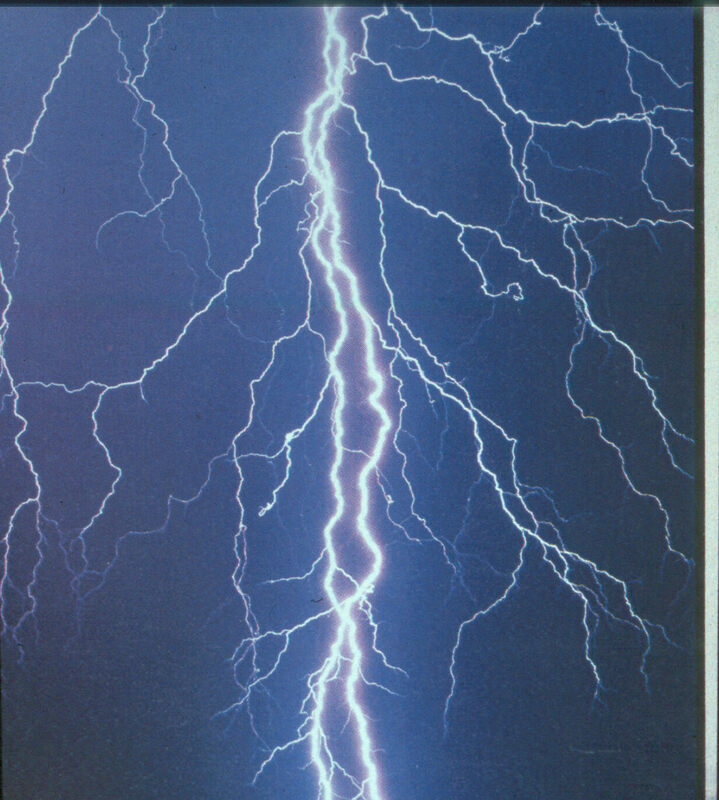 At Wits, Dr Jandrell is joint leader of the High Voltage and the Lightning/EMC Research Group. 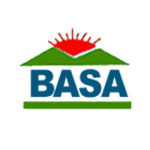 He is the author or co-author of more than 100 papers in the areas of High Voltage Engineering, Earthing and Lightning Protection and Industrial EMC. 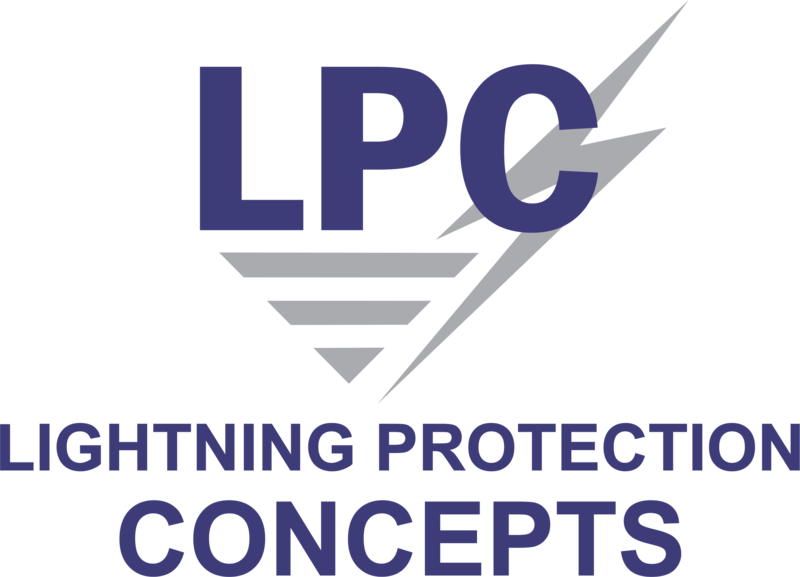 Dr Jandrell is a Member of the Scientific Committee of the International Conference on Lightning Protection (ICLP). 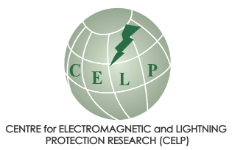 Due to the efforts of the UWits team, ICLP2022 will be held in South Africa co-sponsored by UWits and ACLENet. 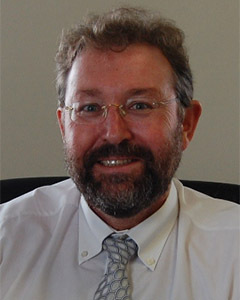 Ian Jandrell, PhD, is Dean of Engineering and the Built Environment, at the University of the Witwatersrand, Johannesburg (UWits).